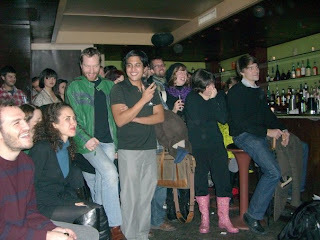 I Had It Bad Reading Series: Photos from last night's I HAD IT BAD! 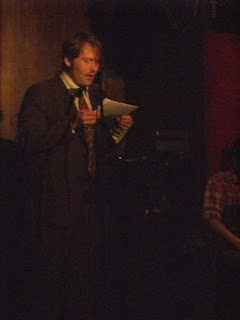 Last night's I HAD IT BAD was a smashing success. Thank you to everyone who came out, laughed, cried, and cried while laughing. Joe Giarratano starts things up. 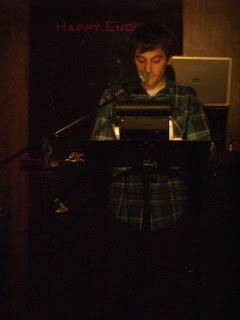 Cody Peace Adams recounts a life of longing. 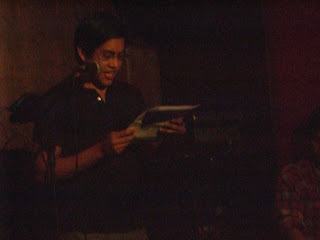 Jonathan Padua reads from his story "Millenials." 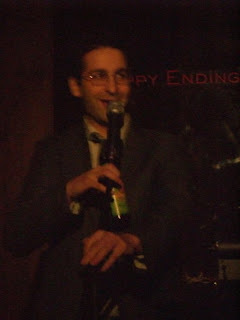 Audience member Charles Antin relates a soapy tale. 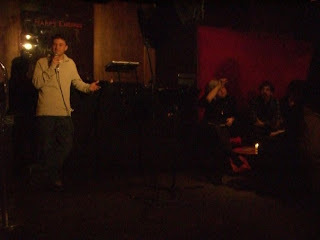 Nick Sylvester tells his New York stories.